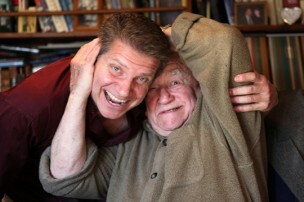 Joe Sabatino, producer of Necessary Roughness (USA/Network) and veteran actor, sits down with legendary actor, 7-Time Emmy Award winning actor, and Political Activist Ed Asner as they chat about Ed’s long and continuing career. 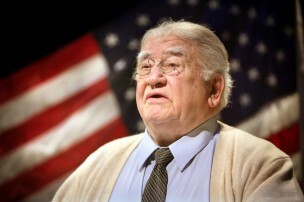 Ed Asner is currently touring the country in the 3rd year of his one-man show FDR. And, is set to reunite with Betty White on the sitcom Hot In Cleveland to air in the Spring. Also, interestingly, Ed will reprise his role on Hawaii Five-0 from 25 years ago. Ed Asner starred opposite of Carol Kane in the indie feature film Should’ve Been Romeo a slice of life drama also starring Paul Ben Victor, Natasha Henstridge and Renee Taylor which is touring festivals currently around the country. Ed also just completed starring in the short film Good Men opposite Mark Rydell (On Golden Pond) directed by Brian Connors and is touring around festivals across the country. Most recently, Ed portrayed Henry Winkler’s father, Ted Roth, in multiple episodes of Royal Pains on the USA Network. Ed Asner shares his realizations as a young actor, some of the acting insights he gained as a seasoned actor, and the importance of being prepared. 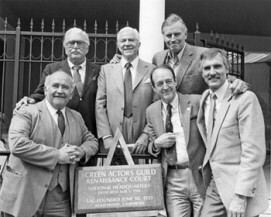 Ed Asner recounts his experience during times of controversy, his political activism, and his two terms as SAG president. 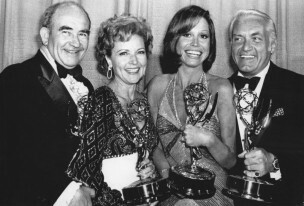 Ed Asner discusses his inspirations, upcoming projects, and a highly anticipated collaborative project with long-time friend Betty White. 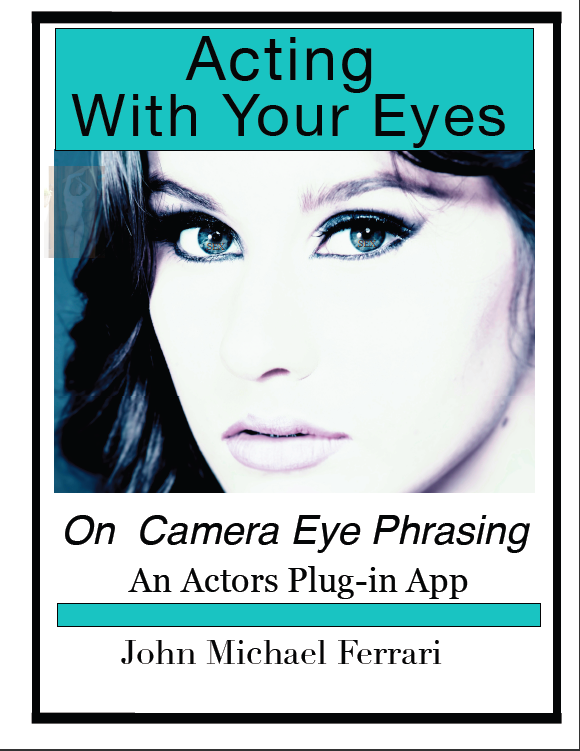 Ed Asner delivers a message to the young actors out there and his own, personal formula for success. 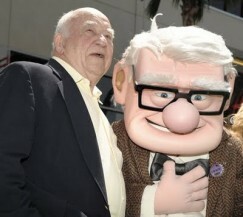 Ed Asner Made Special Appearance for fans at Barnes & Nobel autographing DVDs of Ed’s most recent film, Elephant Sighs. 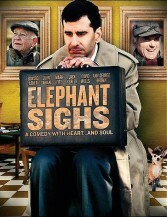 Elephant Signs is a quirky, off-beat, critically acclaimed comedy, based on the hit play – an oddball group of men meet in a ramshackle room at the edge of a rural town … with a mysterious reason for gathering. 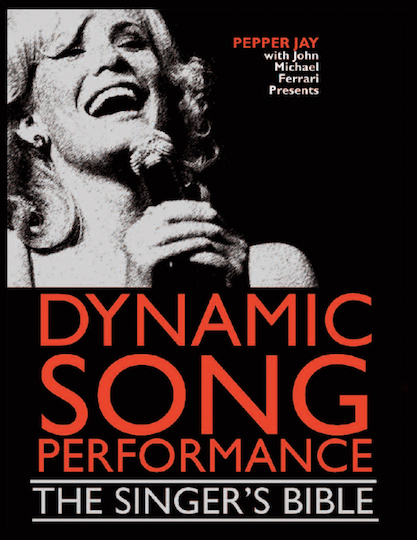 Starring: Golden Globe Award- and seven-time Emmy Award-winner Edward Asner (Up, Elf, TV’s Lou Grant and The Mary Tyler Moore Show), Tony Award-nominee John Cariani (Showtime, Kissing Jessica Stein), Jack Kehler (Men in Black II, The Big Lebowski), David Wells (Basic Instinct, Starman, Beverly Hills Cop) and Mark Fite (Fight Club, Godzilla, Independence Day).